Rowico is perfect for those seeking more individual and tailored furniture, their team has a wealth of experience in translating your specific ideas and needs into reality. 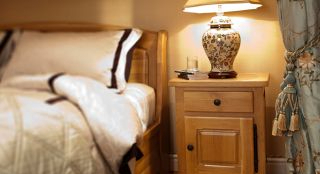 Skilled manufacturers of solid wood furniture. 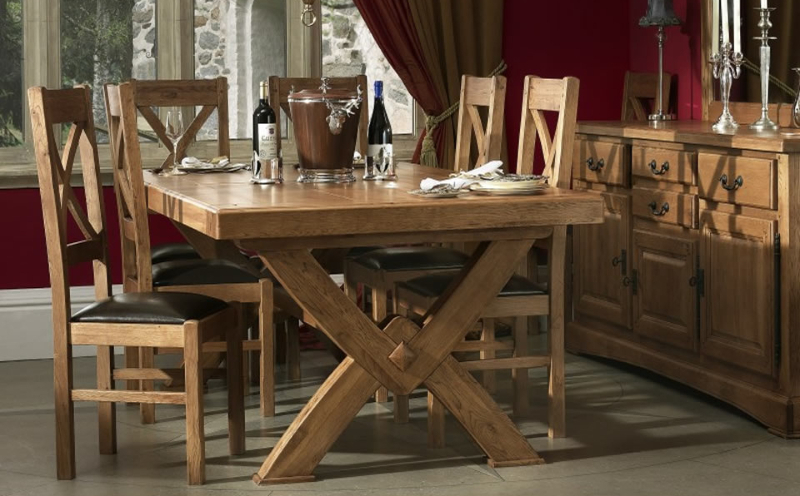 Specialising in solid oak, but they have a rich product portfolio catering to all tastes and preferences. 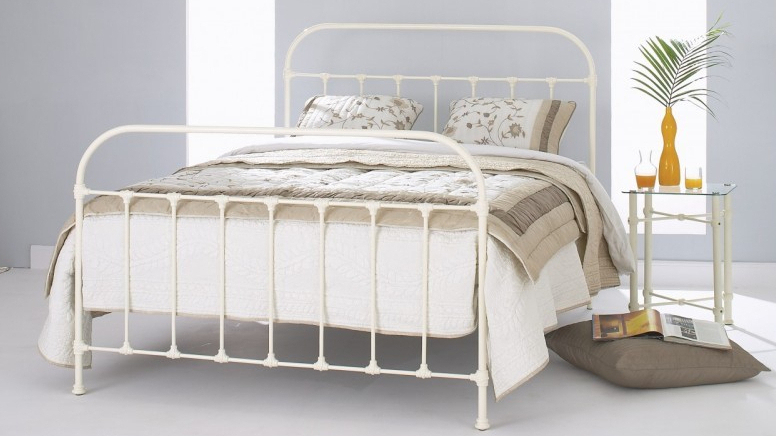 Original Bedstead Company craft quality metal beds and bed frames with an unwavering obsession for quality, elegance and innovation. 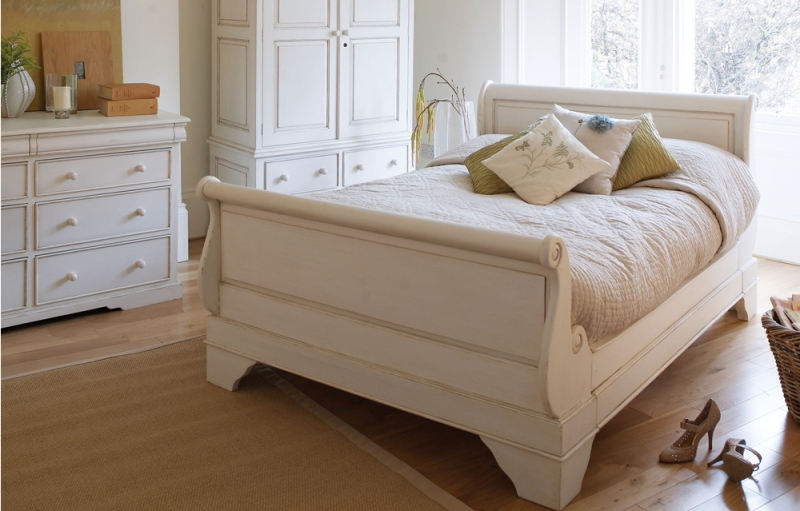 Designers, engineers and builders of beautiful wooden furniture in Cirencester. We combine traditional skills with precision technology to produce bespoke, stylish, well-built, hand-finished pieces. 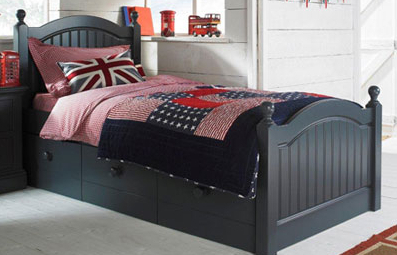 Making fabulous bedroom furniture and childrens furniture. Design and quality are key with their timeless pieces. Available in many different colours. 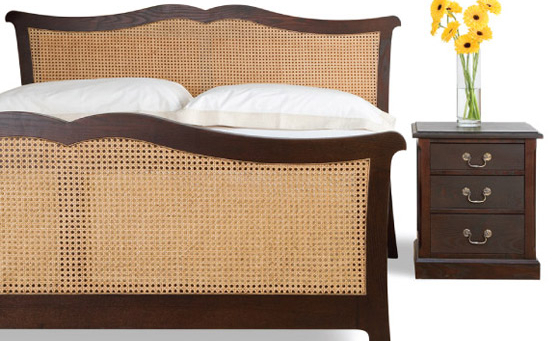 The style and quality furniture with attention to detail. 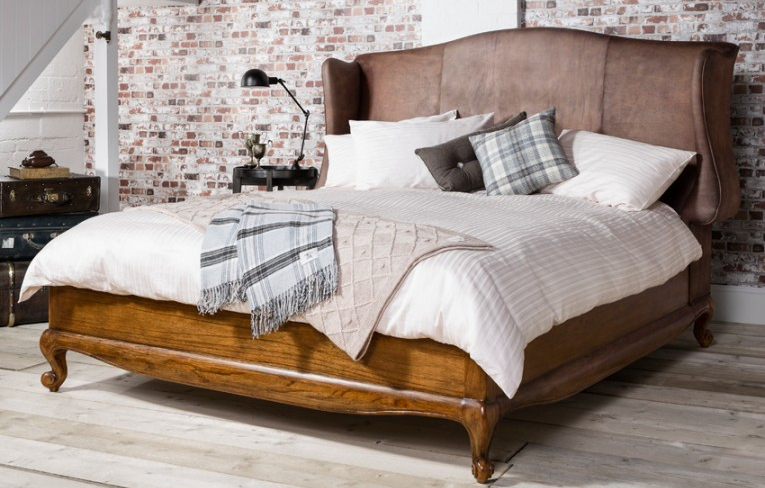 Years of manufacturing in they now concentrate on the design of beautiful dining and bedroom furniture. 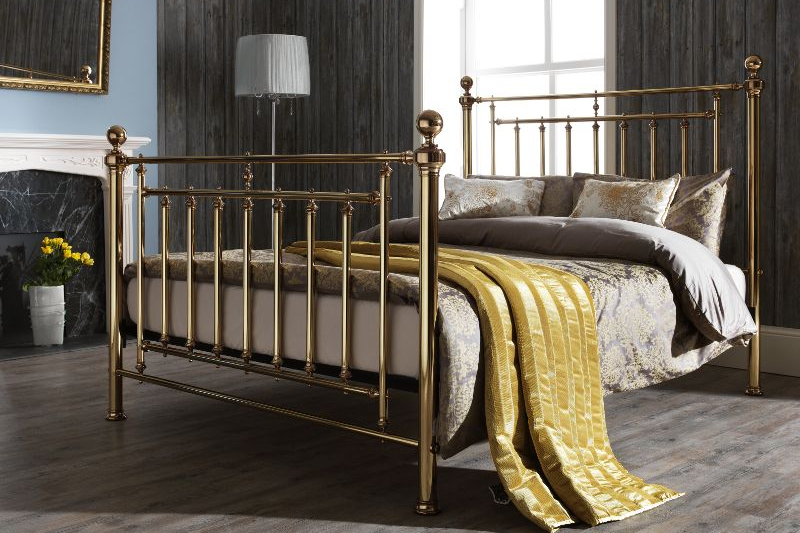 Serene offers an unrivalled choice of bedsteads, headboards, sofa beds, daybeds and bunk beds, in a choice of metal, wood, fabric and faux leather. 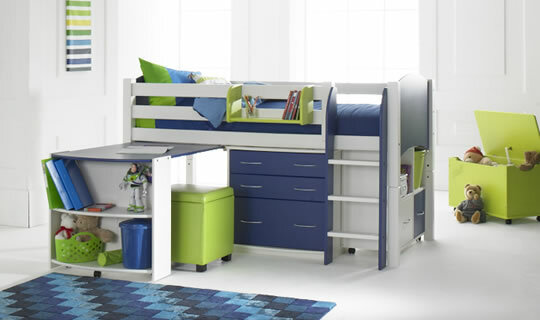 The Cresta Scallywag range of beds includes the children's starter bed, cabin bed, high sleeper bed and bunk beds in a fun, bright range of colours.